Osunlade is not your average house DJ. By which I mean, not only is he one of the coolest, most vibrant and expressive spinners in clubland – “being spontaneous works better for me”, he told me on a recent DJ foray into London – but he also brings some serious all-around music knowledge and experience to his work. Born in St Louis, then working in the business in LA, New York became home for him in 1999. It was also the moment when he began to embrace the club scene. “The public performance part,” he laughs, “was kind of a mistake – I was booked for a gig and I was like, really, you’re going to pay me to play records?” But the music he then went on to produce for his brilliant Yoruba Records label was by no means an error. 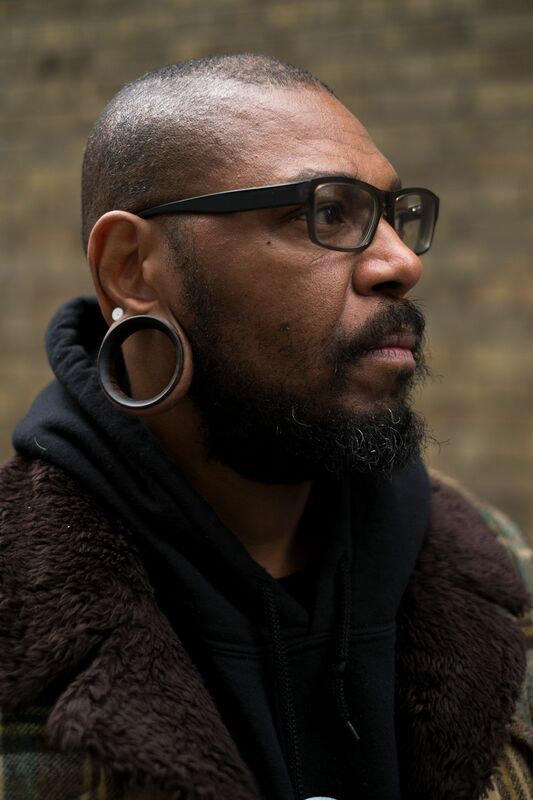 With Europe so important to the quality end of house music clubs, Osunlade moved the operation to Greece, where he has now been able to “formulate my studios to be 100 per cent organic, acoustic, live”. As a result, he re-adopted the collective name Piscean Group (which goes all the way back to his original St Louis roots and also features a colleague from his time in LA, Daniel Crawford, on keyboards) for his first project out of there, Original Soundtrack, which was released on R2 Records in 2015.